Mountain View Farm Animal Sanctuary is a non-profit (501C3) Vermont organization dedicated to providing farm animals, especially ones with a difficult past; with a good future and a chance at a long and healthy life. 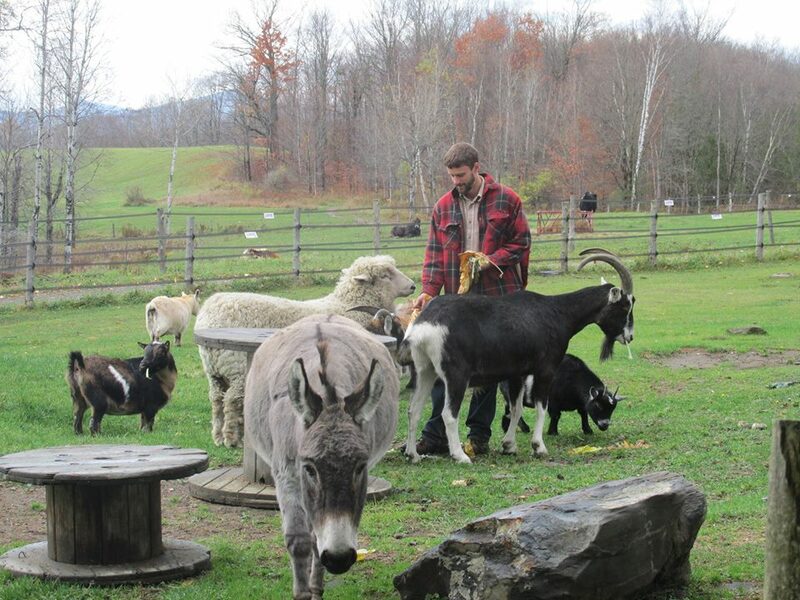 Located in beautiful, peaceful, rural Vermont, the Sanctuary is a place of hope and healing. We provide rescued farm animals and equines with a rehabilitation program of proper medical care, good nutrition, safe and clean shelter, and lots of loving care. As well as rescuing, we also take in owner surrendered animals on a selective basis. Residents rescued, rehabilitated and surrendered, include cattle, horses, goats, sheep, donkeys, etc. We unfortunately are not set-up to take in smaller animals such as dogs and cats, birds, rabbits, etc. and no longer take in pigs. We accept all inquiries for consideration and will help within our means. We work in cooperation with a variety of other rescue groups and humane societies, as well as individuals, in rescuing animals in compromising situations. The sanctuary also has an educational mission: to teach through example the humane treatment of animals and a respectful, non-violent lifestyle, with a focus especially on young children in their formative years. 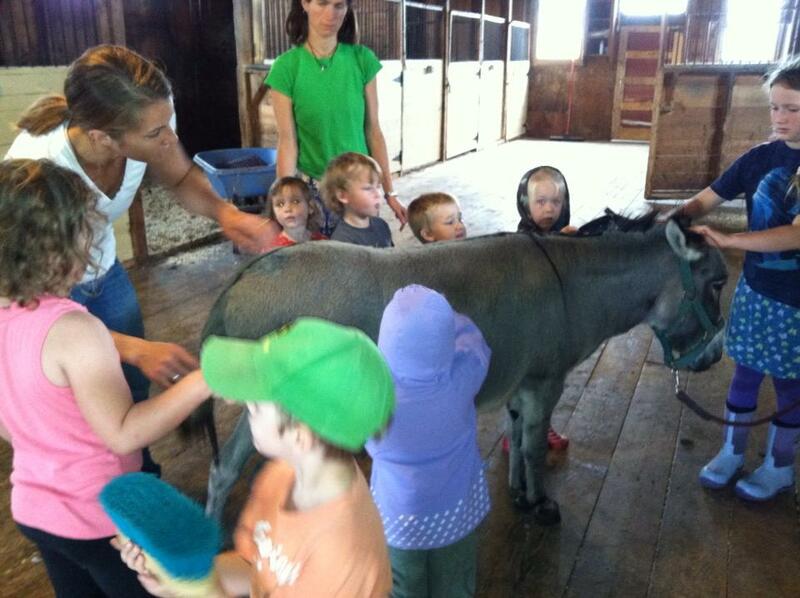 We are available upon request for educational tours of the sanctuary for local schools, families, home-school programs, etc. We also work in conjunction with a local summer program for children, teaching the children proper care and treatment of the animals at the sanctuary and in their lives. 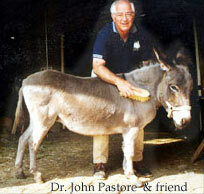 We would like to introduce our Founder and the man responsible for making it all happen, Dr. John Pastore. 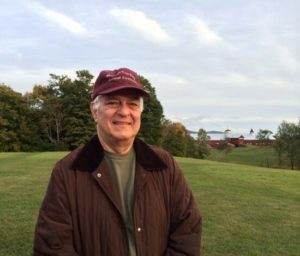 John founded the Sanctuary in mid-2003 on the property of the Inn at Mountain View Farm owned by himself and his wife Marilyn. A Cardiologist out of Boston, John has always possessed a deep compassion for animals big and small. He wanted to begin an organization that would give farm animals a second chance at life, as well as educate the public and the Sanctuary has been doing just that for years. John is actively involved in the Sanctuary and stays up to date on goings on with all the beloved residents. 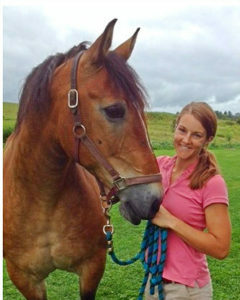 We would like to introduce, Michelle Berry as our devoted farm manager here at the Sanctuary. 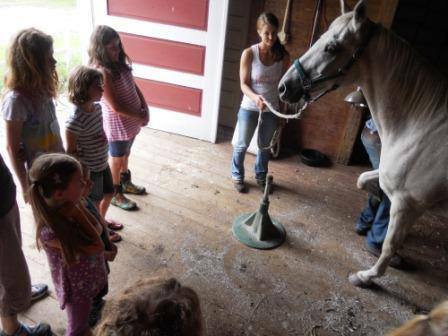 Michelle comes to us with an extensive history of experience and education in barn management, as well as rehabilitation and training of creatures great and small on a physical and psychological level. She is the daily caretaker of all our beloved residents, caring for them on a skilled and compassionate level as if they were her own. For information on how you can help our organization, click here.